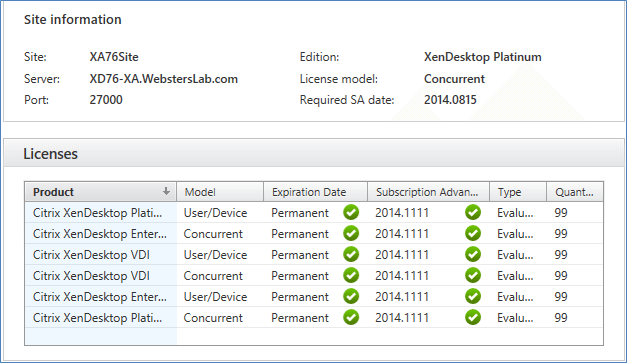 Installing XenApp or XenDesktop 7.x, Does It Matter Which One You Select? From my testing I see no difference in what gets installed regardless of which option is selected. 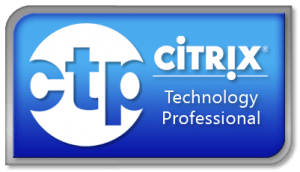 I was supplied with current licenses for XenApp 6.5 and XenDesktop with Subscription Advantage dates of 11/11/14 for my testing. I created two Virtual Machines (VM) using Server 2012 R2. 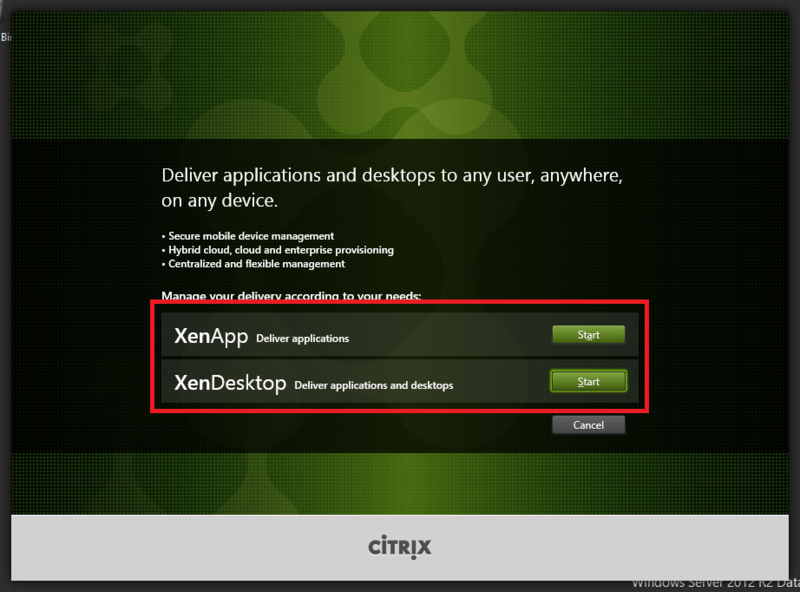 In one I installed the XenApp option and in the other, I installed the XenDesktop option. 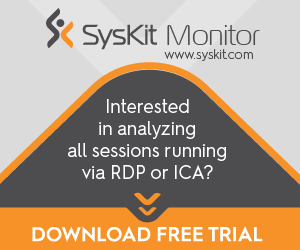 Using the built-in 30-day evaluation license, there was no difference in functionality between the two installs. I installed the XenApp 6.5 license file into my XenApp VM and changed the Product Edition to XenApp Platinum, Concurrent User. 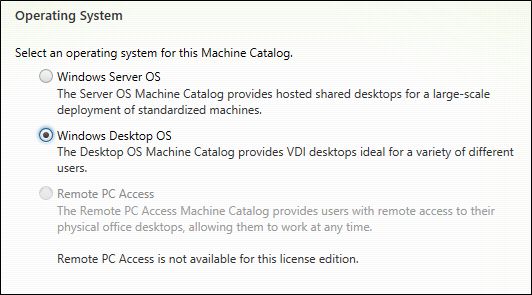 I then went to create a Machine Catalog in my XenApp VM to see if I had the option to create a Desktop OS catalog. And yes, I did have that option. Only Remote PC was greyed out. When I tried to create a Delivery Group, there was a message that Desktops are not available for this license edition. 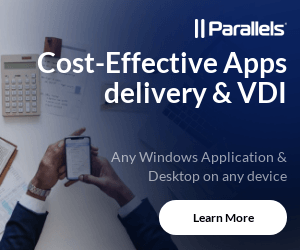 Note: The applications option is for VM Hosted Apps. 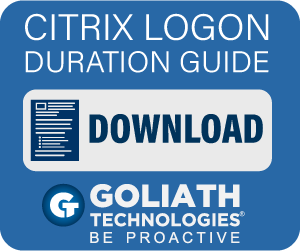 I then removed my XenApp license file, returned and reallocated my XenDesktop license to my XenApp server and changed the product edition from XenApp Platinum to XenDesktop Platinum. And I could now create a Delivery Group for Desktop OS. 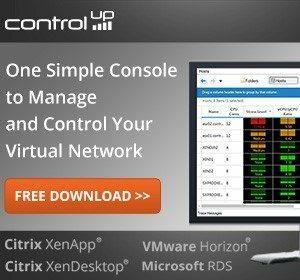 It makes no difference which option you select when you install XenApp or XenDesktop 7.x. 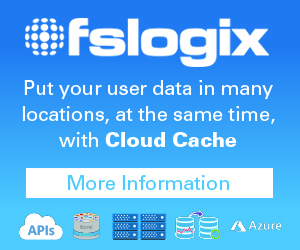 All functionality is controlled by the license file and product edition. 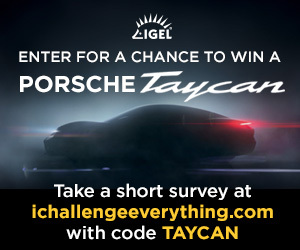 I did not uninstall, reinstall or change anything in the installation. All I had to do was install a new license file and change the product edition to gain new functionality. The only difference is the name you see in the installer screens. I think you make a very important point here. Thanks. Web, thanks for posting this. I get asked this question quite a bit. I tell customers it does not matter… but some still question. Nice to have a handy reference.